This simple cup is so sweet! The coziest!! I love these pretty graphics! I don’t love dark Halloween things, but cute ones are fun! 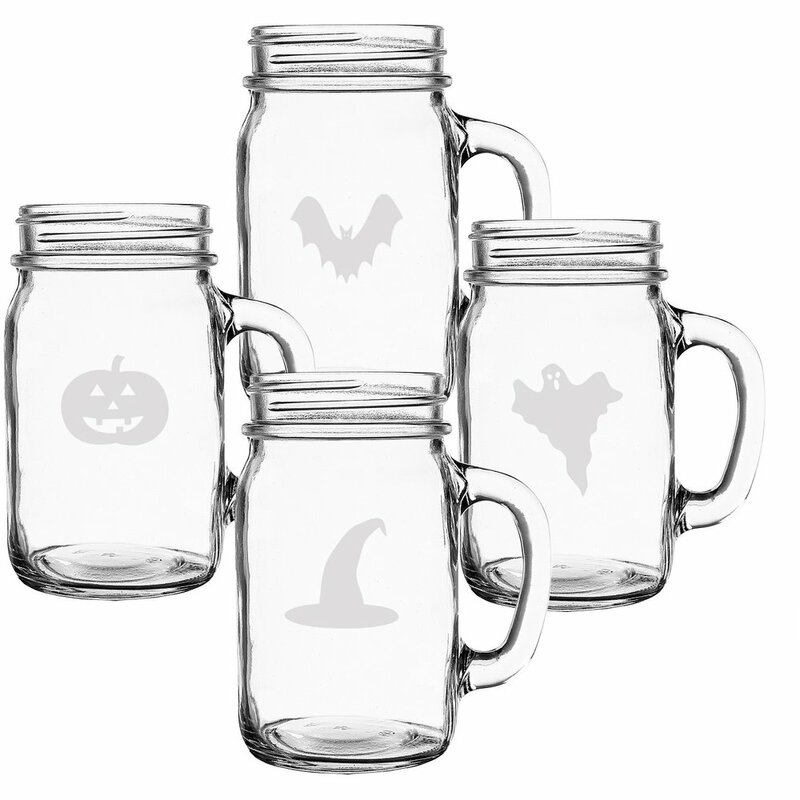 These Mason Jars would be perfect for parties and cozy October nights. 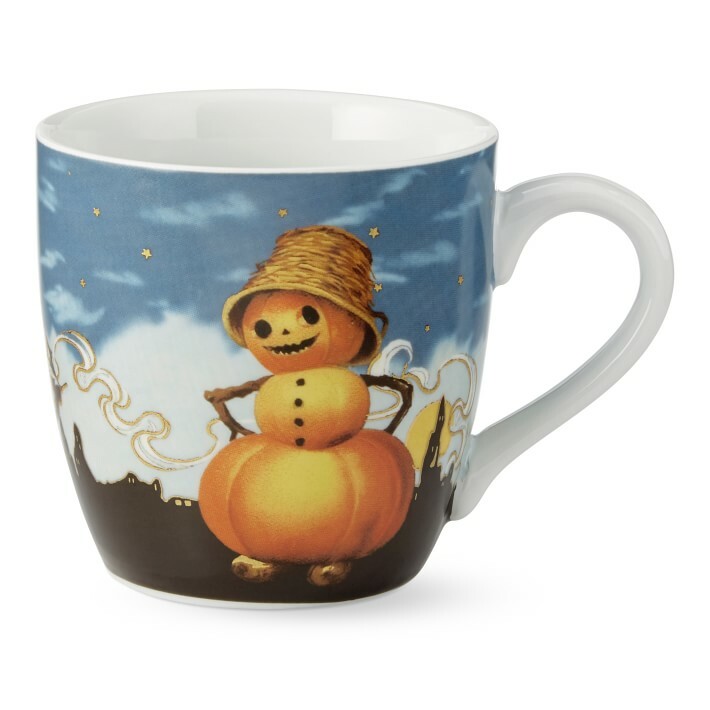 Vintage things have my heart, and this mug is just so lovely! Would go perfectly with a Hallmark Fall movie!